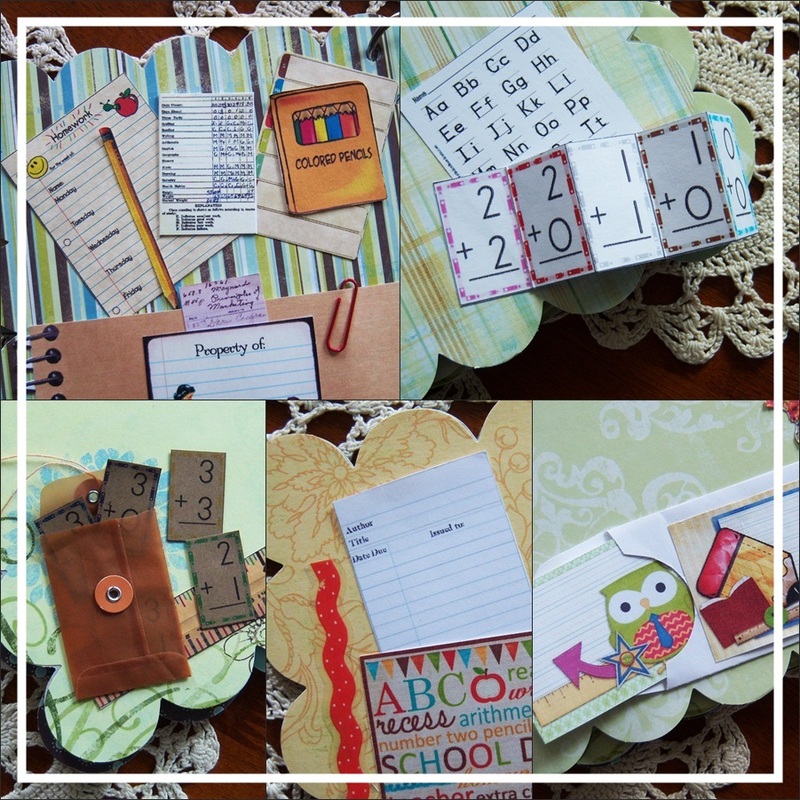 Great for parents, teachers, or grandparents! Keep those special memories in a pretty little scrapbook! 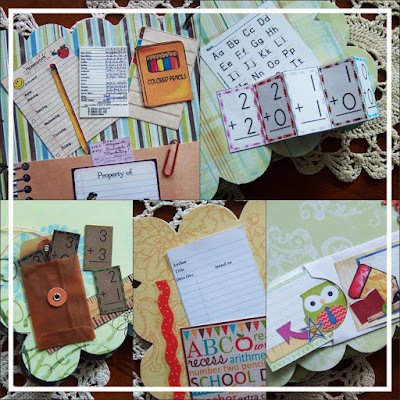 Interactive pages with envelopes that open, fan-out flashcards, and removable items. Now that summer is winding down, maybe I'll get back to some crafting soon! that is just the cutest, I love the vintage images, great designs! Oh...you are so incredibly creative and a true inspiration! What you've created here is so gorgeous...love all the vintage pictures! Lovely to have you back...summer is always delightfully busy! Adorable and so many sweet little touches!